In 1986, I was hired by Eberhard Roters, founding director of the Berlinische Galerie, as curator for the exhibition “Stationen der Moderne” (Milestones of the Modern”) staged at Martin-Gropius-Bau in 1988, when West Berlin was Cultural Capital of Europe. The exhibition presented a synopsis of a selection of shows throughout the 20th century that had formed or accompanied the development of modern art in Germany. 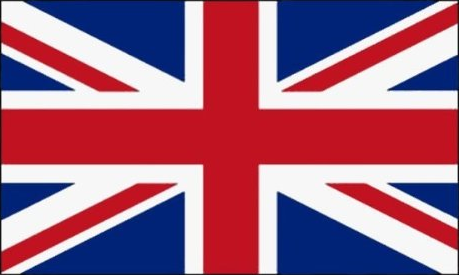 It rapidly became clear that the First International Dada Fair of 1920 would be worthy of an historical reconstruction. This would elucidate the inconsistencies and legends that had grown during the years separating us from the actual event. Close team-work together with artist and stage designer Michael Sellmann, carpenter Hanns-Rudolf von Wild, the young commercial photographer Henryk Weiffenbach, and Ariel Alvarez, an art student from The Netherlands, led the project to great success. Following the historical reconstruction, which was shown both in Berlin and in Madrid, I worked for several years on variants that I adapted to smaller spaces, partly using reproductions, since the fragile originals weren’t available for such a long period of time. I then developed further versions with original works focusing on John Heartfield and George Grosz for large retrospective exhibitions. 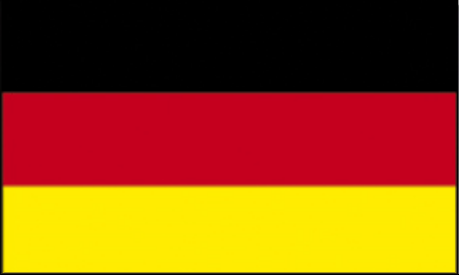 The technician who devised the travelling version of the reconstruction was Günter Krüger. 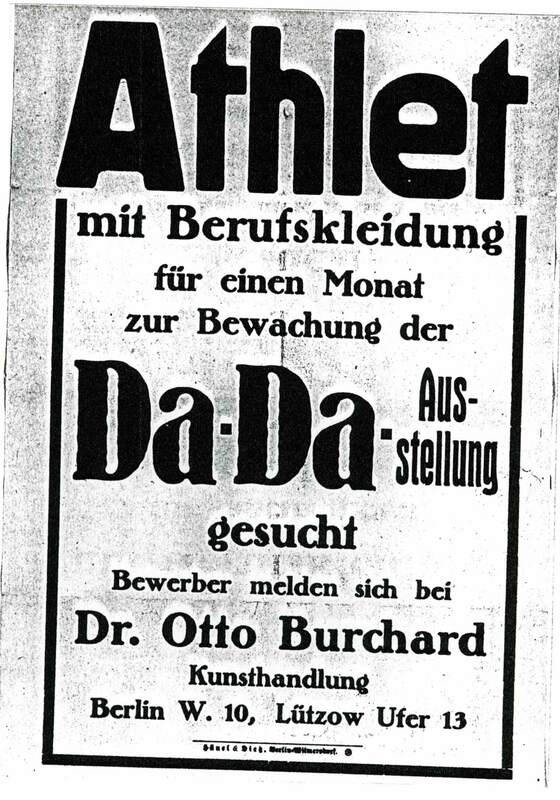 We were the first to carry out a close reading of the Dada Fair of 1920 and to do away with the general assumption that Berlin Dada was pure chaos. Since then, despite principally having moved on to contemporary art, I regularly get caught up by Dada. This has led me to expand my research well beyond Berlin Dada particularly to Marcel Duchamp, Man Ray, and Francis Picabia. I wrote a PhD on the Dada montages of photographer Erwin Blumenfeld (the grandfather of a school friend) and have researched Christian Schad’s photograms (Schadographs). Schad, supported by his friend Walter Serner, was in 1919 the first artist of the Avant-garde to use this technique. At the time, Schad was in Geneva. This has sharpened my knowledge of Dada in Switzerland and of the activities around Tristan Tzara and Hans Arp. My courses at Braunschweig University of the Arts encompass “Understanding Dada”, “Photography in Dada”, and “Collage, Montage, and Photomontage”. 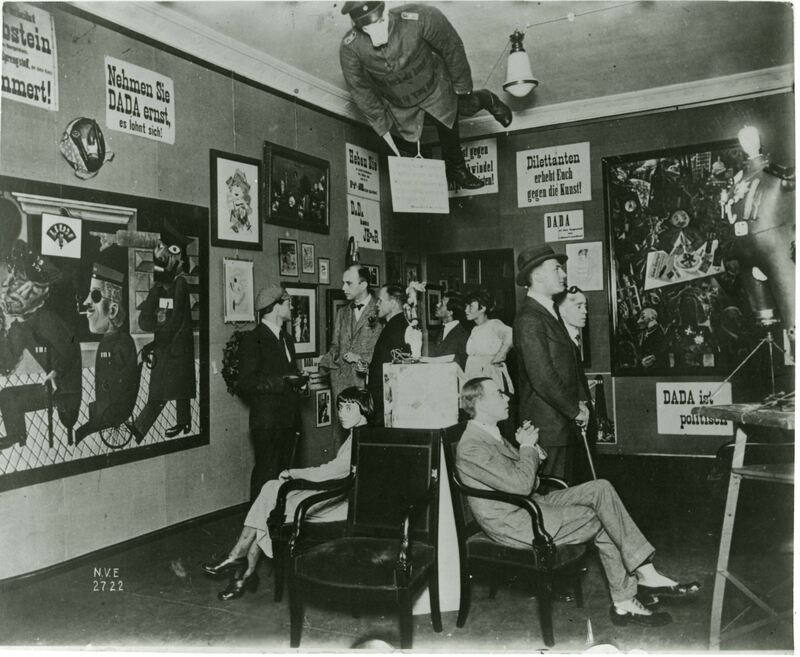 The Dada Fair took place in Berlin 1920 in the gallery of Dr. Otto Burchard.